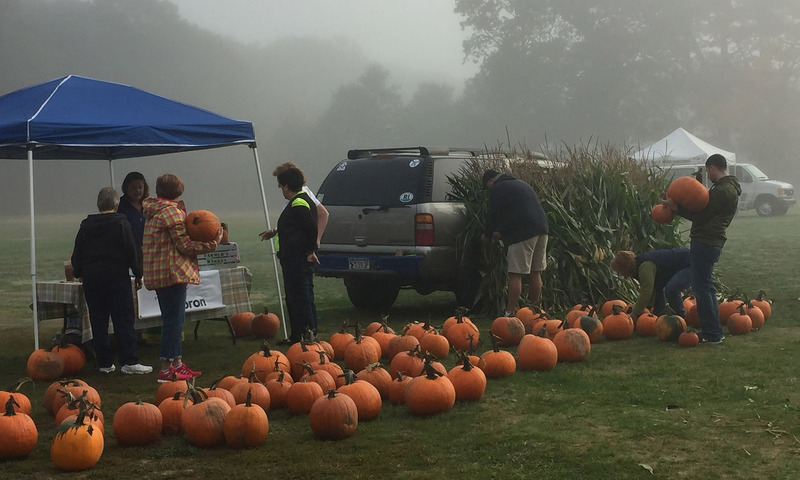 As an organization the Attleboro Farmers Market, Inc. (AFM) will strive to bring local farm fresh foods to the tables of Attleboro and the surrounding towns. To the end, we believe that by bringing farmers, consumers and community together we will be able to foster and sustain a truly remarkable farmers market in Attleboro. A strong farmers market will strengthen regional farm viability, improve consumer nutrition and increase the community’s social and economic development. The AFM will provide an educational forum for consumers to learn the uses and benefits of quality locally grown or prepared foods. The AFM will make healthy regionally produced fruits and vegetables accessible to lower income individuals and families. Ultimately, the AFM will enhance the quality of life the greater Attleboro Area by providing a community activity which fosters social gathering and interaction. The AFM encourages the participation and will show preference to vendors from Attleboro and surrounding towns and look forward to them being the anchors of our market. The AFM will also welcome any and all qualified agricultural producers that will enhance and strengthen the market experience.